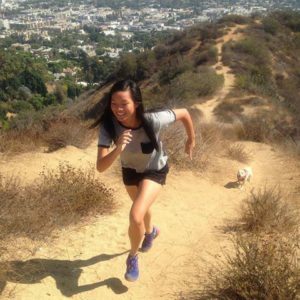 Home→Favorite Hikes→Happy Dogs in Hollywood! ← Our Thanksgiving Holiday in Big Bear! This is a sponsored post, all opinions are still authentic and my own. 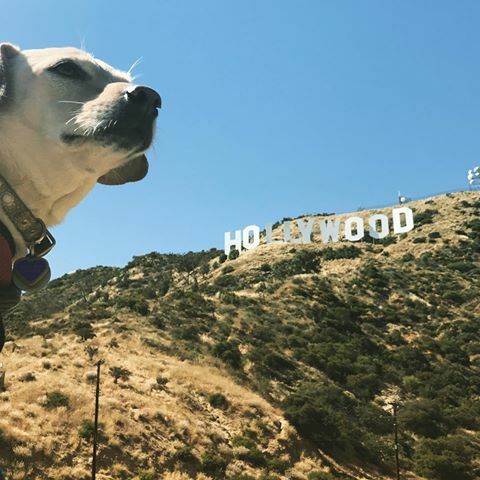 Hollywood wasn’t always so pet friendly, but now dogs are welcomed almost everywhere! 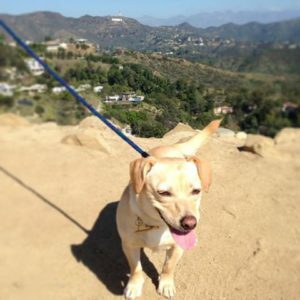 That’s great news because we like to take our dog almost everywhere in Hollywood! 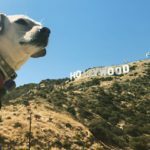 It’s fun to see so many happy dogs in Hollywood! 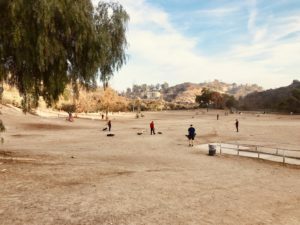 If you like traveling with your dog and you’re in the Los Angeles area, there are dog parks all over the city. 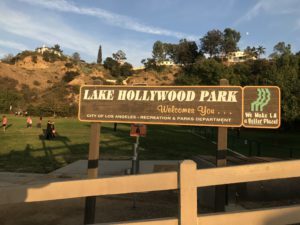 Some of the best dog friendly parks are in Hollywood, where I live! Here are a few popular parks worth mentioning, plus some fun toys that dogs everywhere will love! 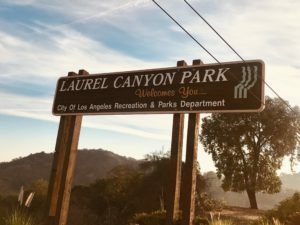 If you’re visiting the Hollywood and looking to exercise and socialize your dog, then head up to iconic Laurel Canyon where there’s a park dedicated just for dogs. 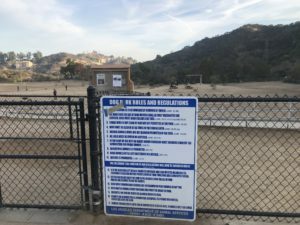 It’s not the prettiest park, mostly dirt, but it’s fully fenced and dogs can roam anywhere and you’re in such a cool part of town! This park also has a sectioned off area for only the small dogs. The little ones feel safer playing there. Opened from sunrise to sunset, located at 8260 Mulholland Dr. LA 90046. This park isn’t considered a dog park, but has been dog friendly for many years. Whether you have a dog or not, this park is a must visit simply for its location. 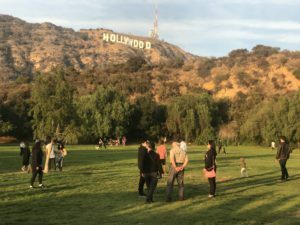 Not only is this park very pretty with green grass and trees, but it’s located right under the Hollywood Sign! The park atmosphere can be peculiar with dogs playing at one end of the park and tourists taking selfies at the other end. Though, it seems to work and no one seems to mind. Parking can be tough, so come in the morning when it’s quieter. Located at 3160 Canyon Lake Dr. Los Angeles 90046. 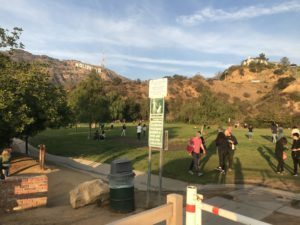 Runyan Canyon park is a people and dog park that’s great for hiking! 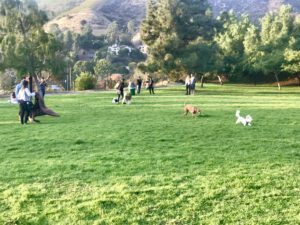 Located on 160 acres in the Santa Monica Mountains, this park has many hiking trails to walk your dog on. 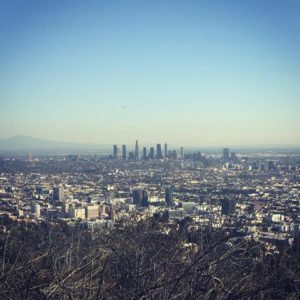 The incredible views of the city makes this park very popular with hikers, tourists, dog walkers and even celebrities. It’s one of the busiest parks around and worth the visit! The best parking location is at 2000 N. Fuller Ave. in Hollywood. 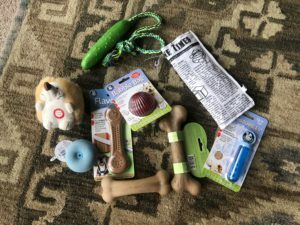 It’s always a good idea to bring toys with you when traveling with your pets. Toys keeps them busy indoors and outdoors. My dog recently got to play with some fun toys from Pet Qwerks, an innovative and high quality online pet shop. 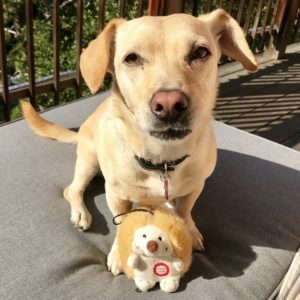 Pet Qwerks started with selling their very popular Babble Ball and now sells an array of plush toys, rubber toys, flavored dog chews and more! 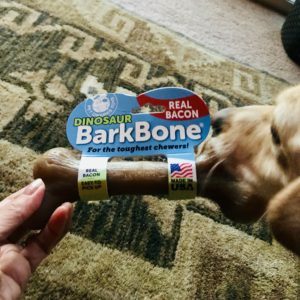 My dog loves the Bark Bone, it’s bacon flavored! 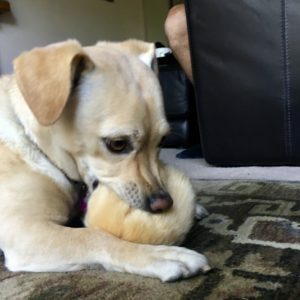 The hedgehog stuffed animal is by far my dog’s favorite toy! This cute hedgehog makes funny chattering hedgehog sounds! She goes everywhere with it now! 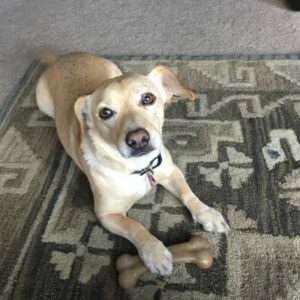 Probably the coolest item our dog got was the peanut butter flavor infused Incredibubbles! 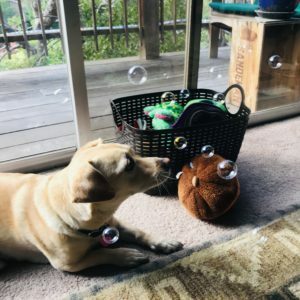 My dog found the bubbles very interesting and loved the flavor! 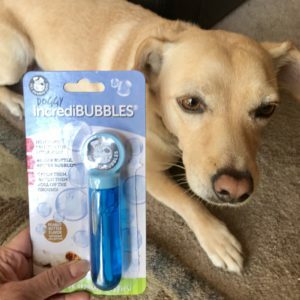 I think most dogs, cats and even kids would love Incredibubbles! 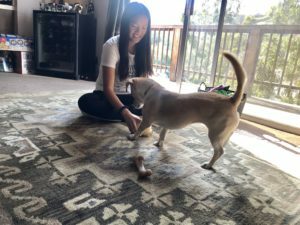 Overall, we were very impressed with Pet Qwerks toys! Very innovative, colorful, great sounds and completely safe for your pets. These high quality toys would make great gifts! I’ve got a deal for you, get 25% off the entire store at Pet Qwerks, click on the link here..https://dealspotr.com/getcode/KlsRK. Use my code GOINGCALI to get the deal! Your dog will love you for it! 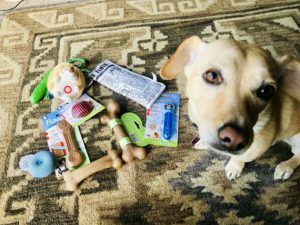 Great tips for all of us dog lovers! My little man George would like the hedgehog too! Thanks for all the useful info. Great blog!